LINS Smoodees™ is a chain of The Healing Concierge that helps seekers of natural healing therapies. For improving their online presence, they wanted to have a re-vamp of their e-commerce website. 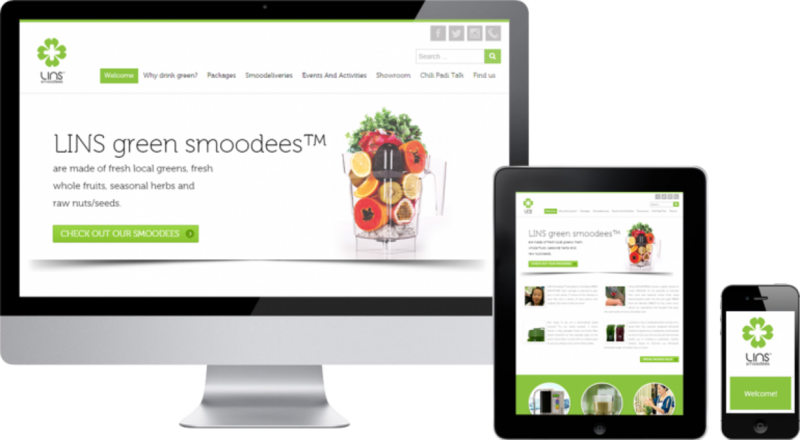 We worked closely with LINS Smoodees in providing a personalized shopping experience to their clients and integrated a payment system with the successfully developed platform in order to provide their customers and ease of paying online. We totally channelized the visit of their customers by the development of a Member Log-in System and Online Registration Lead to payment gateway for ad-hoc Events / Workshop / Talks / Services. We integrated Zoho CRM with the personalized e-commerce platform to keep their customer’s data in synchronization with their retail functions. We developed a scalable CMS solution for easier and faster management of their website content.